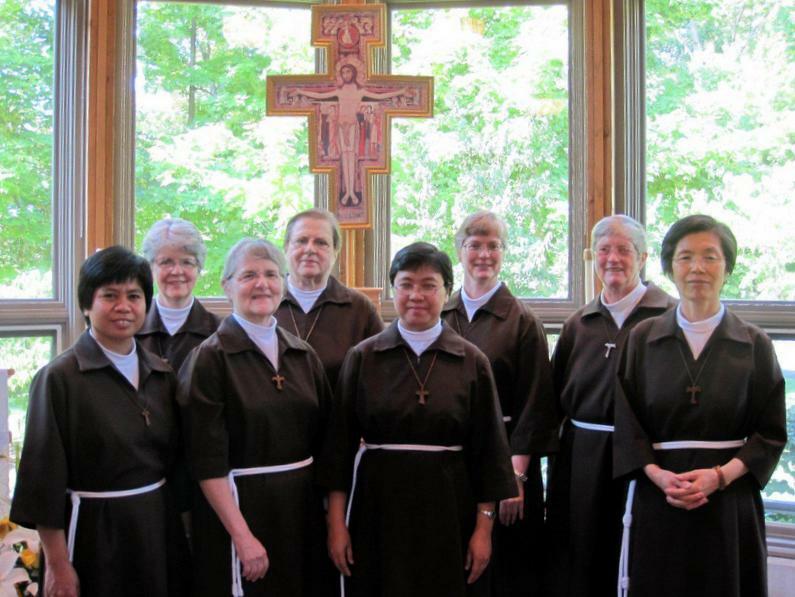 The Poor Clares of Cincinnati invite women between ages of 18 – 40 to come and spend the day with them on Sunday, March 24, 2019, 8:00 am – 6:00 pm. The day begins with Morning Prayer and Mass. After Brunch with the Sisters, there will be presentations by the sisters and time for prayer, reflection and questions. The day ends with Evening Prayer and Adoration in the Main Chapel. Download the PDF of this event.